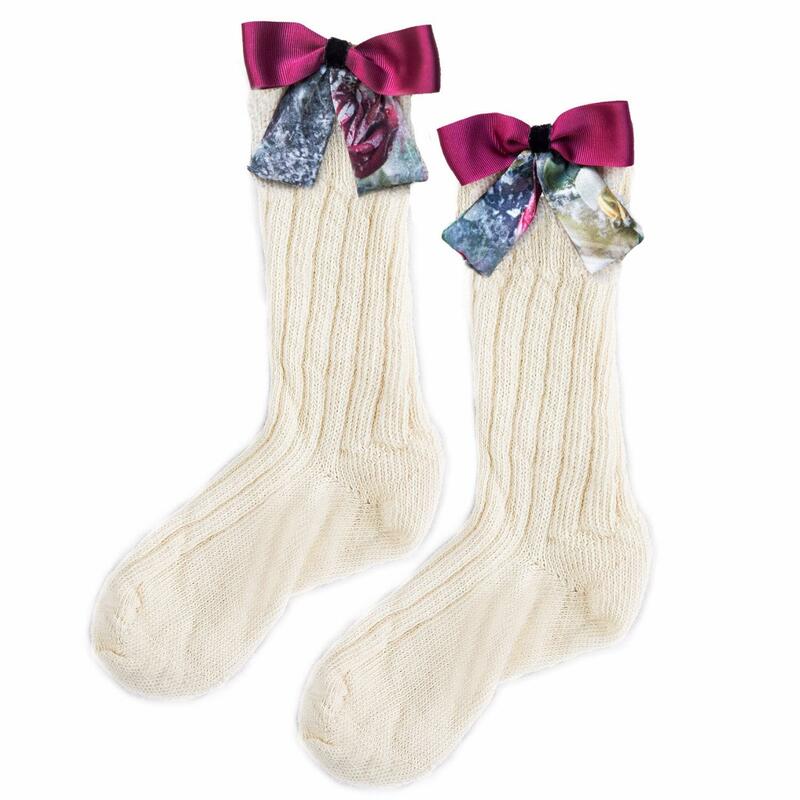 We check over 450 stores daily and we last saw this product for £24 at Wolf & Badger. 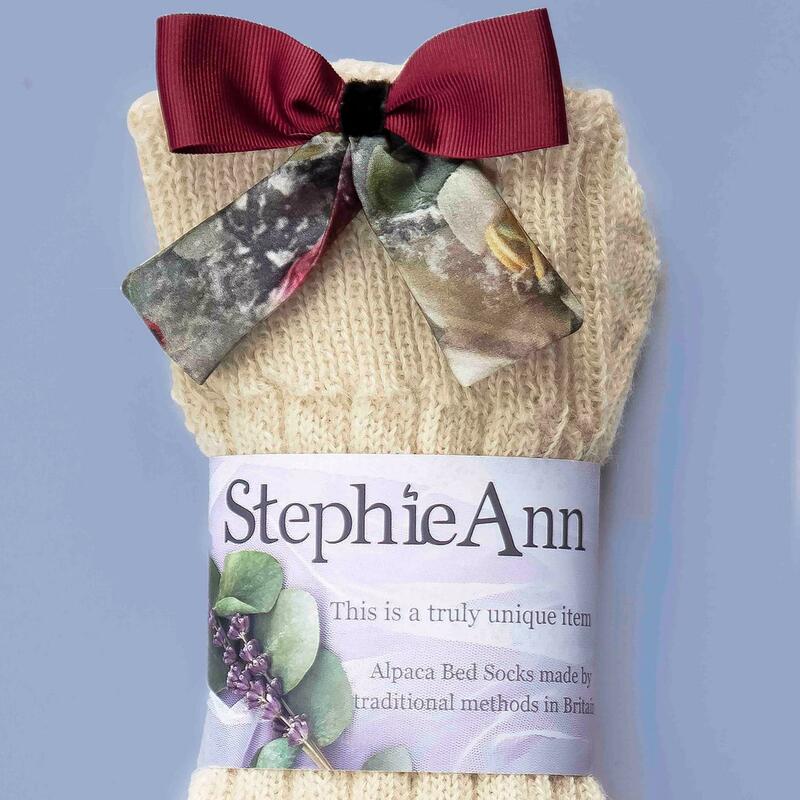 Our Alpaca Bed Socks are perfect for cosying up this winter with a red trim ready for the festive season. 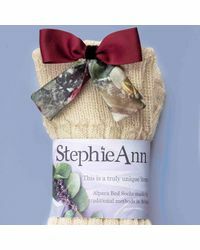 Made in Great Britain with traditional techniques and embellished with a hand crafted bow, these socks are truly unique! 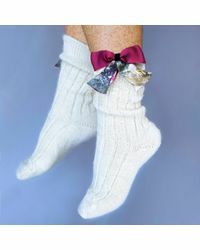 A perfect gift for mothers, grandmothers, sisters and friends for those with cold tootsies! Hand wash only. 90% Alpaca 10% nylon. Trim: 95% silk 5% elastine.